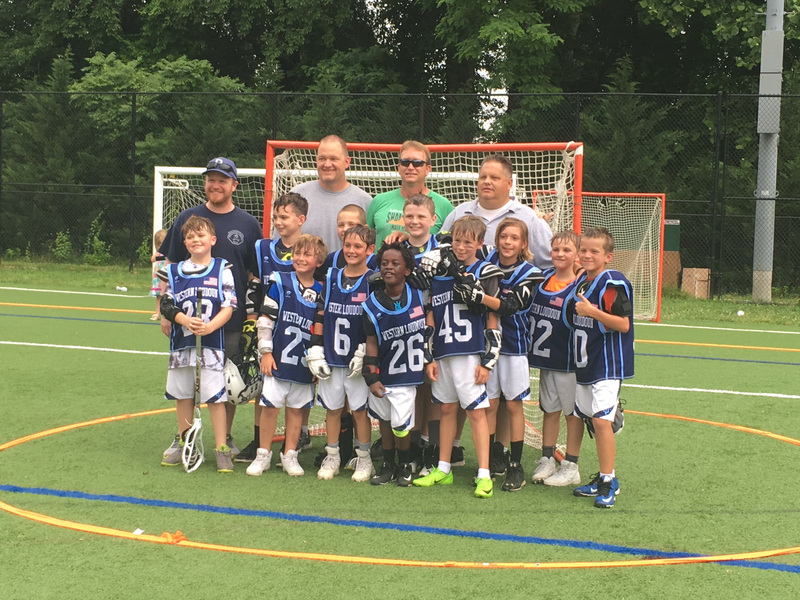 CONGRATULATIONS to the WLL 10U MF2 Team on winning the Championship in its NVYLL 10U MF Division. The team beat Dulles South 8-4 in the Finals and finished the season with a 7-3-1 record. Great job by Coaches Spencer Orme, Michael Stenstrom, Drew Manning and Scott Small! ROSTERED PLAYERS: Pierce Brown, Denver Elliott, Connor Ellis, Tuvia Hager, Bryce Hart, Endale Kidd, Carter Kyle, Owen Manning, Colin O'Grady, Cameron Orme, Andrew Schneider, Randall Small and Carter Stenstrom. CONGRATULATIONS to Head Coach Colt Taylor and Assistant Coach Young Chung on winning the Championship for the NVYLL 14U LB Division. The team beat Springfield 9-5 in the Finals and finished the season with a 9-3 record. 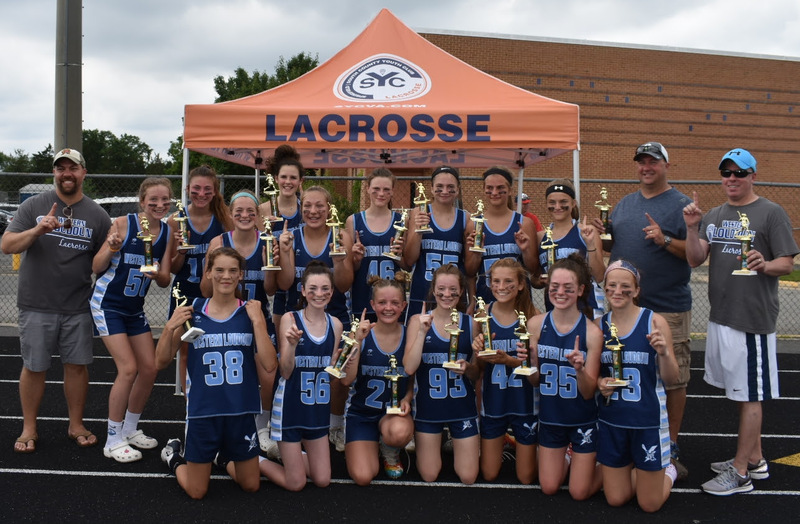 Congratulations to the WLL Girls 7/8 A team on winning the Championship for the NVYLL 7/8 A Division. The team beat Fairfax Police 12-7 in the Finals and finished the season with a 9-1-1 record. Their only loss was a forfeit in week one. The girls finished tied for the best defense (6 goals/game) and tied for the best offense (14 goals/game) of all 24 teams at the 7/8 A level. 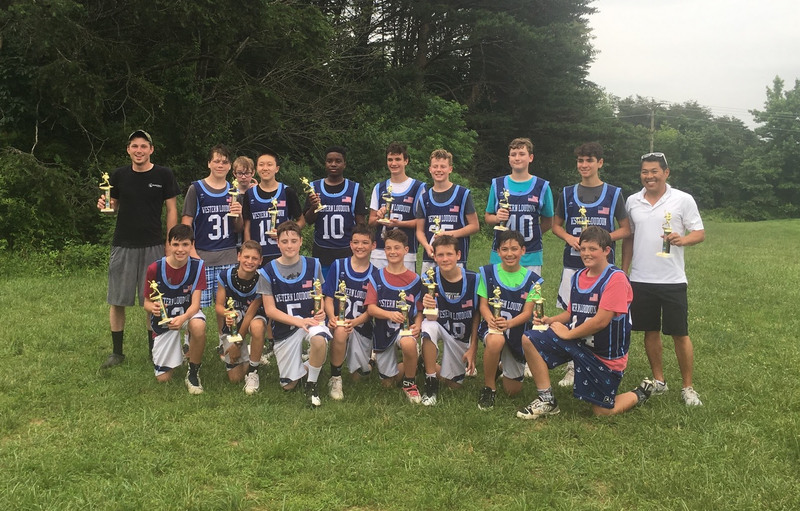 Congratulations to Head Coach Dan Carlineo and Assistant Coaches Ian Christian, Joe Kemer and Dave Nett on winning the Championship for the NVYLL 14U A Division. The team beat Prince William 15-4 in the Finals and finished the season with a perfect 11-0 record. ROSTERED PLAYERS: Kyle Bonner, Christopher Bryant, Alex Buttarazzi, Andrew Carlineo, EZ Christian, Jon-Luke Duley, Owen Fisher, Jack Graves, Jonathan Haslet, Aiden Hines, Ethan Horst, Aidan Johnson, Caleb Kemer, Niko Kesari, Johnny Kidd, William Long, Wes McAfee, JD Nett, Marco Signorello, Pat Smith, Danny Spizuoco, Sutton Taliaferro, Thomas Wilson and Logan Yost. Summer rental fee of $25, along with a deposit check.